Eileen Parsons studies the influences of socio-cultural factors, specifically race and culture, on learning in science and participation in science, technology, engineering, and mathematics (STEM). Her research uses primarily, but not exclusively, qualitative methods to investigate the cultural and racial responsiveness of practices with respect to African American students in K-12 learning environments with a focus on middle school and cultural and racial inclusiveness for traditionally underrepresented students of color in undergraduate STEM. Learning and participation of students of color also foreground her scholarship. Her scholarship centers and extends critical and socio-cultural theories that weigh the historical and contemporary positioning of people of color. Her research and scholarship are inspired by the belief that diverse perspectives and voices result in the most innovative, equitable, and productive approaches to a society’s challenges. 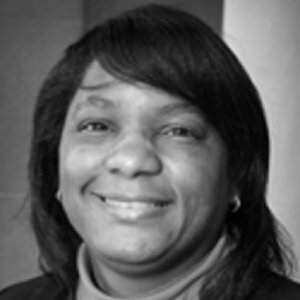 Parsons’ future research and scholarship interests include a K-postsecondary cross-disciplinary synthesis of STEM literature on students of color; mixed-methods longitudinal examinations of youths’ and their adult significant others’ (e.g., parents) science learning and participation in culturally responsive informal learning environments; and STEM education policy. Former educator, legislator and cultural icon Eileene Parsons will on Friday (September 20) receive her award following an appearance on The Queen’s Birthday Honours List in June of this year. The List recognises persons for outstanding achievement and service across the UK and its overseas territories which include the BVI. 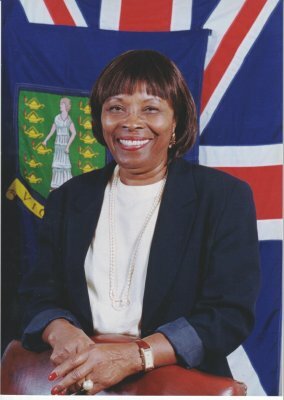 As was earlier announced, Parsons will be honoured for her services to education and to the community in the British Virgin Islands. Annual Conference of the American Educational Research Association Washington, DC. Annual Conference of the American Educational Research Association Chicago, IL. National Association of Research in Science Teaching International Meeting Chicago, IL. National Association of Research in Science Teaching International Meeting Pittsburgh, PA.
What are the perceptions of scientists held by Black college students majoring and not majoring in scientific fields?